Comment: Have a window that was operating fine. Suddenly it will not stay up when opened. Comment: I'm looking to have 2-free standing pergolas installed on the ends of my 10 X 24 concrete patio. Comment: Would like trim installed and sills replaced on about 8 windows. Summerville Carpenters are rated 4.78 out of 5 based on 602 reviews of 20 pros. 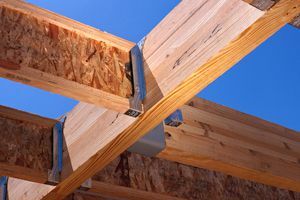 Not Looking for Carpenters Contractors in Summerville, SC?